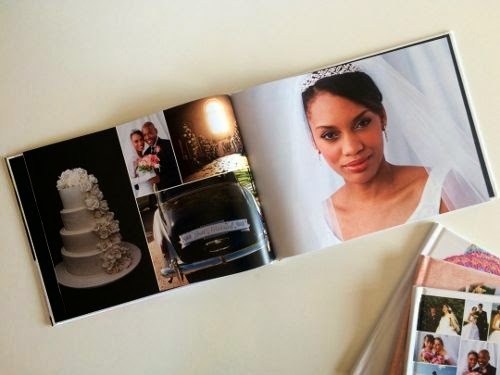 The Kerrie Show: 51% off a Collage.com Hardcover Photo Book! 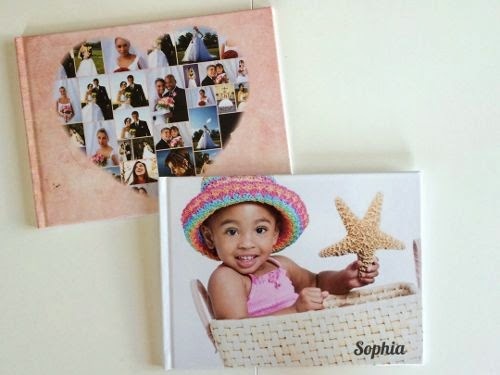 51% off a Collage.com Hardcover Photo Book! Today I'm going to give Collage.com a whirl and see how easy it is to create a photo book. Collage.com is giving me a code to create a hardcover and a softcover photo book and I'm very excited but can't decide which photos to choose! I don't have time to do the physical scrapbooking anymore but would love to find a better system where I can pop pictures into a book and caption the pictures and then have it printed and mailed to me so I can put it on my shelf. 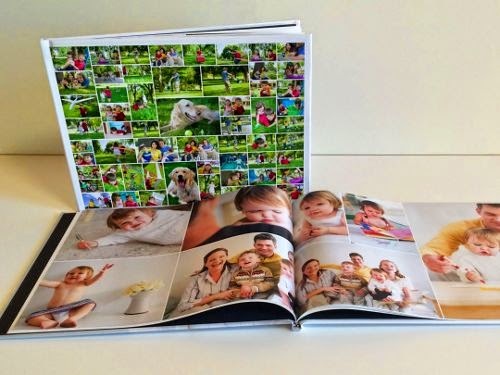 My kids would love a Wyoming and a Branson album and how easy would a baby book be just popping pictures into one of these puppies and then it's DONE! No stickers, no paper, no mess! I'll get back to you once I'm done! 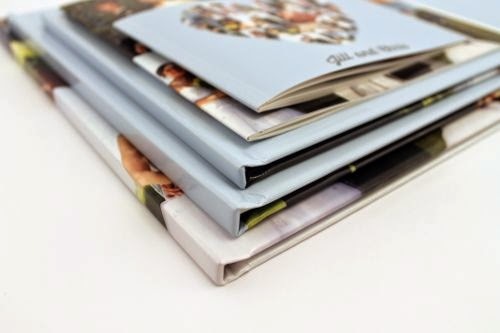 Deal: Use this link for 51% off a 20-page 11.5"x8" Hardcover Photo Book From Collage.com.